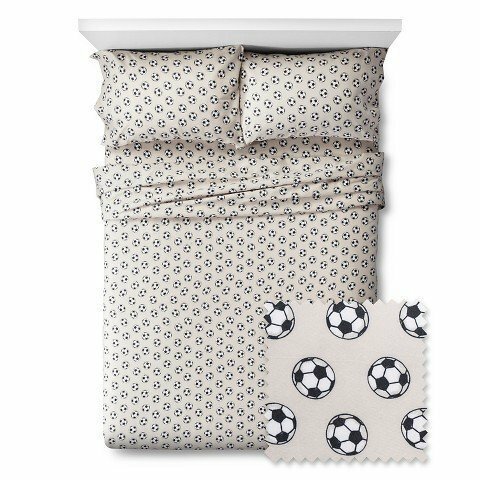 Dreams of corner kicks and a perfectly placed header will come naturally when you sleep in the Soccer Sheet Set from Pillowfort. 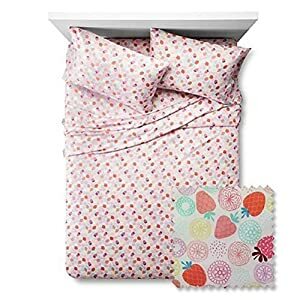 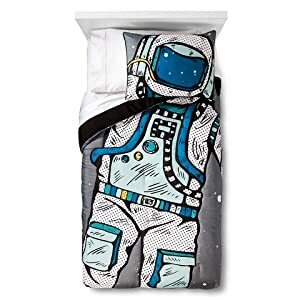 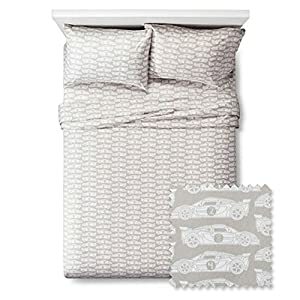 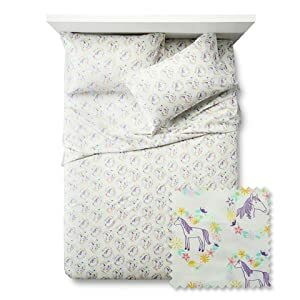 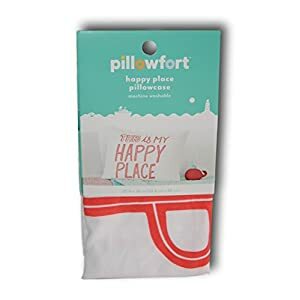 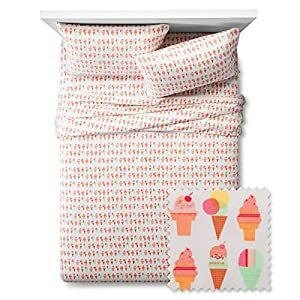 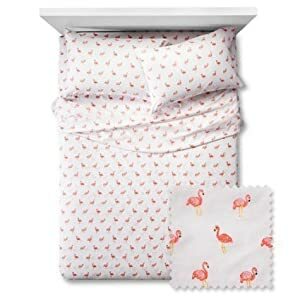 This kids’ sheet set comes with a fitted sheet, flat sheet, and 2 pillowcases that are machine washable. 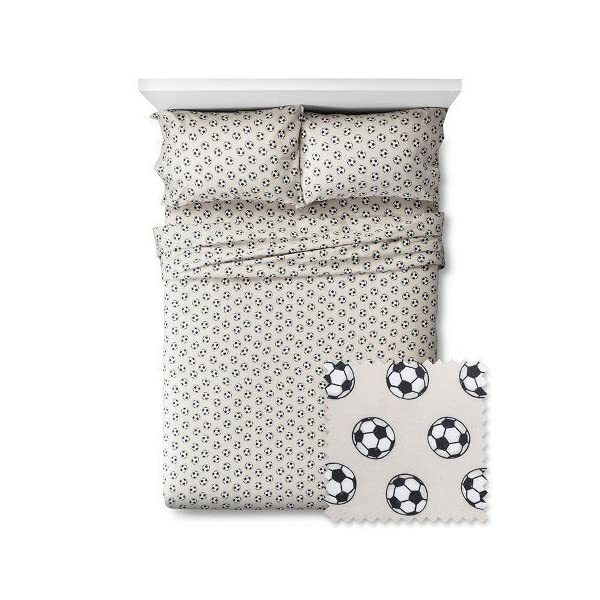 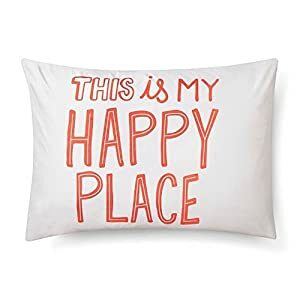 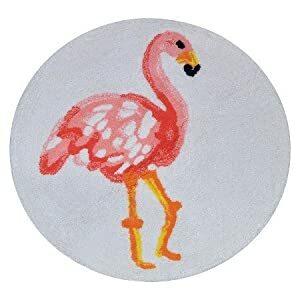 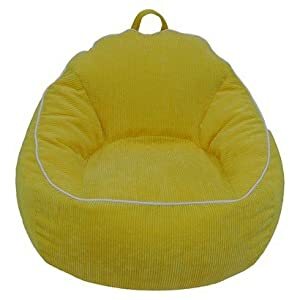 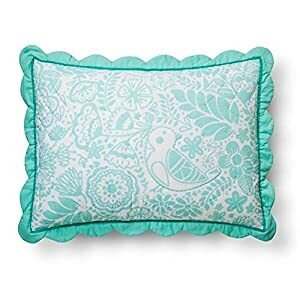 The peached finish of the fabric is ultra soft to the touch and the soccer ball print is a hit with kids.